What if Elvis was still alive… and acted like Bruce Campbell? Imagine if Elvis was secretly alive. Imagine if JFK was also secretly alive and he was in the same old people’s home as Elvis. And JFK had been dyed black. And they had to team up to fight an ancient Egyptian Mummy that was stealing souls. That’s an impressive imagination you’ve got there. 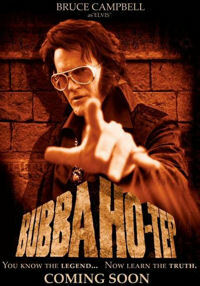 This week Lewis and Ian watch the very unusual but pretty good Bubba Ho-Tep. 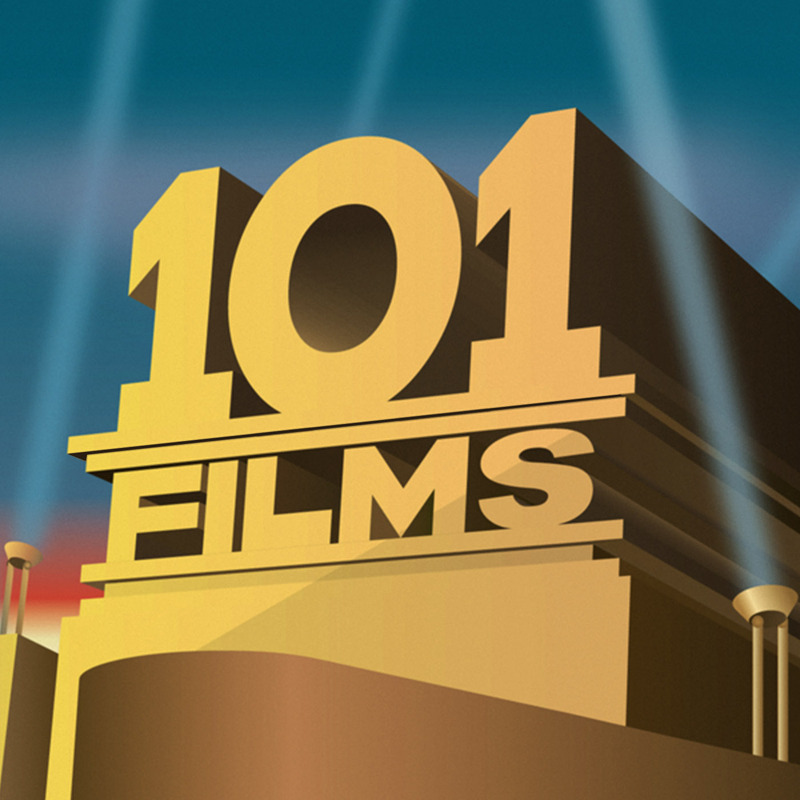 They discuss Bruce Campbell’s fantastic performance, Desperate Dan and his Cow Pies, Bruce Campbell’s great performance, bad scarab-based effects, how depressing old age can be, and just how impressive Bruce Campbell’s performance was. Bruce Campbell!